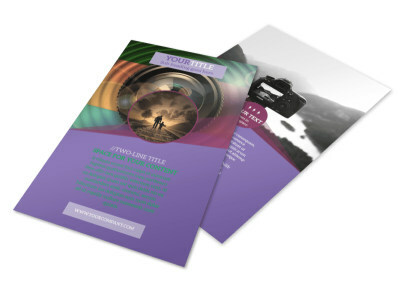 Customize our General Photography Design Postcard Template and more! 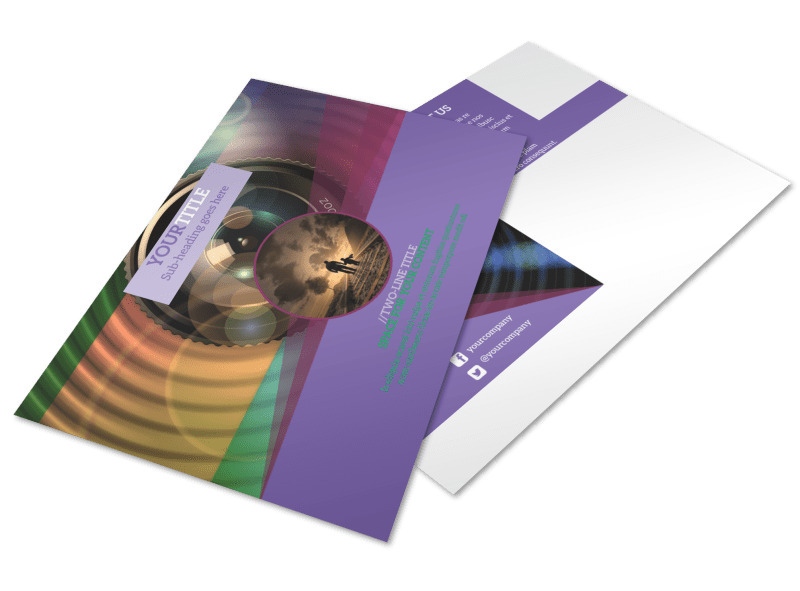 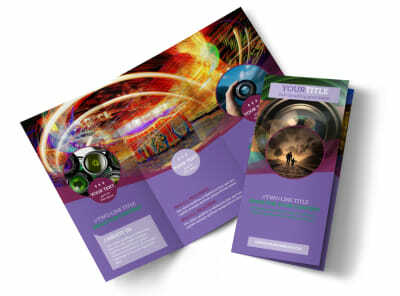 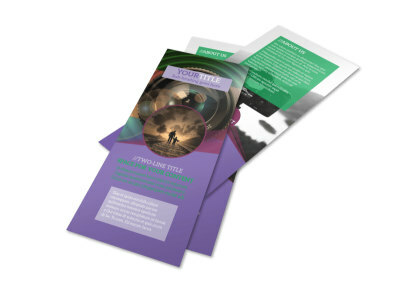 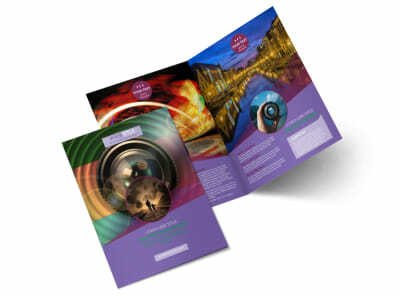 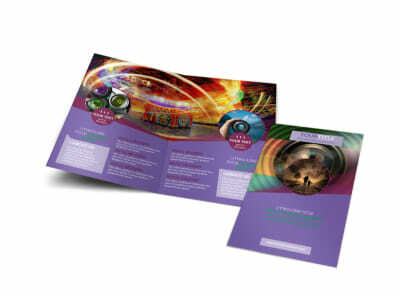 Build your photography business by advertising with general photography design postcards. 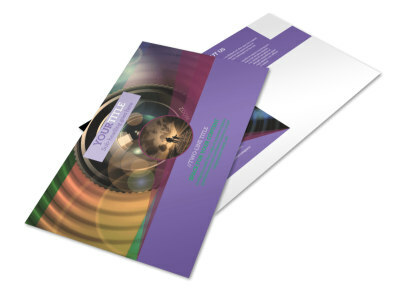 Launch a snail mail campaign targeted at specific customers in your local area or other locations, and reach out with a postcard that delivers the details of a special offer, ongoing promotion, or other message. 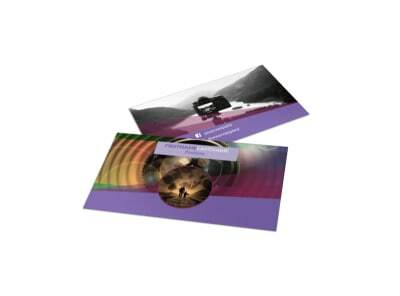 You can add elements such as photos, graphics, and artwork, and you can also insert custom text to drive your message across. Get started on your design today.